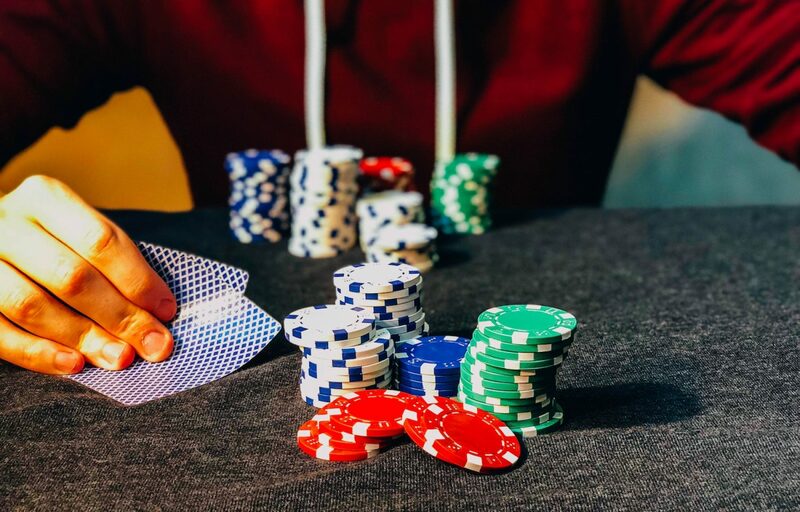 Children in the UK should be better protected from gambling adverts, thanks to new rules coming in this month (April 2019). Changes to advertising standards will forbid bookmakers from placing ads on websites or in computer games that are popular with children. They must also use “all tools available” to prevent their adverts from targeting under-18s on social media. The rules prohibit under-25s from appearing in gambling promotions, although bookmakers can still sponsor sports teams.